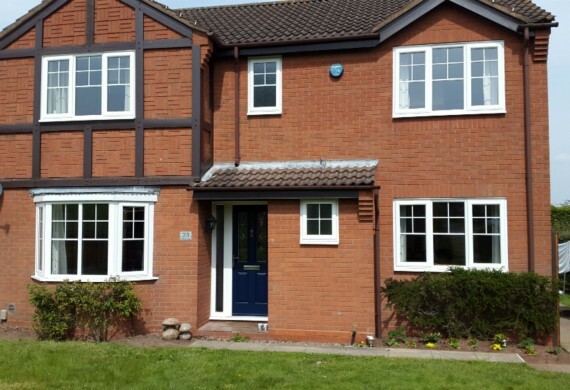 Our most popular window system, British made Liniar Virgin Upvc profiles with Yale multipoint shoot bolt locking systems and friction stays. 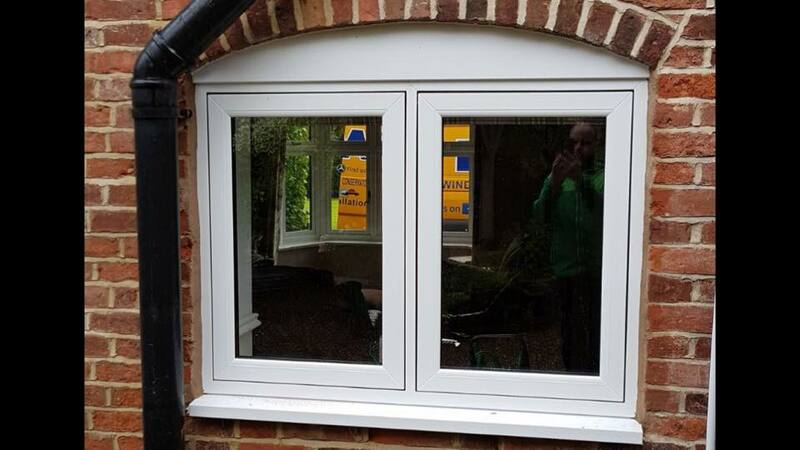 Liniar profiles are among the most thermally efficient on the market with 6 chambers front to back. 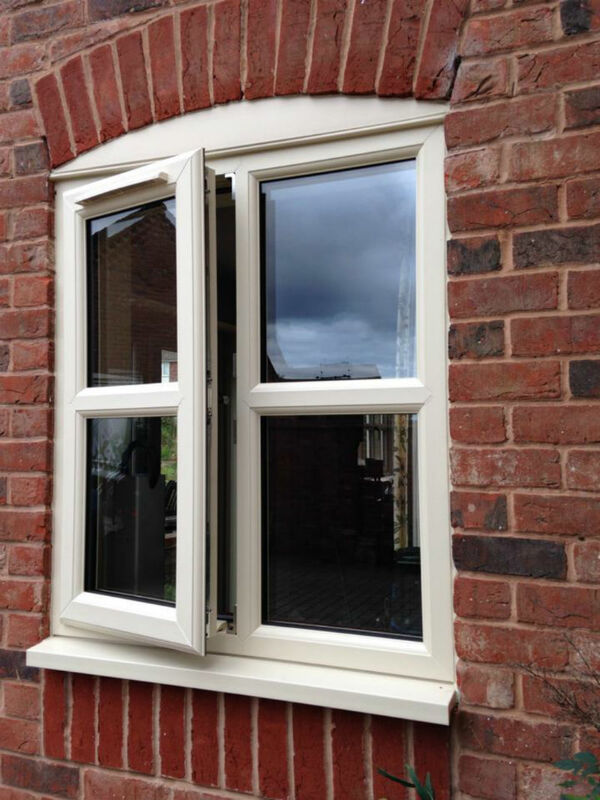 Our standard double glazed window is energy rated A(6) and we can obtain an energy A+(12) with double glazing alone. 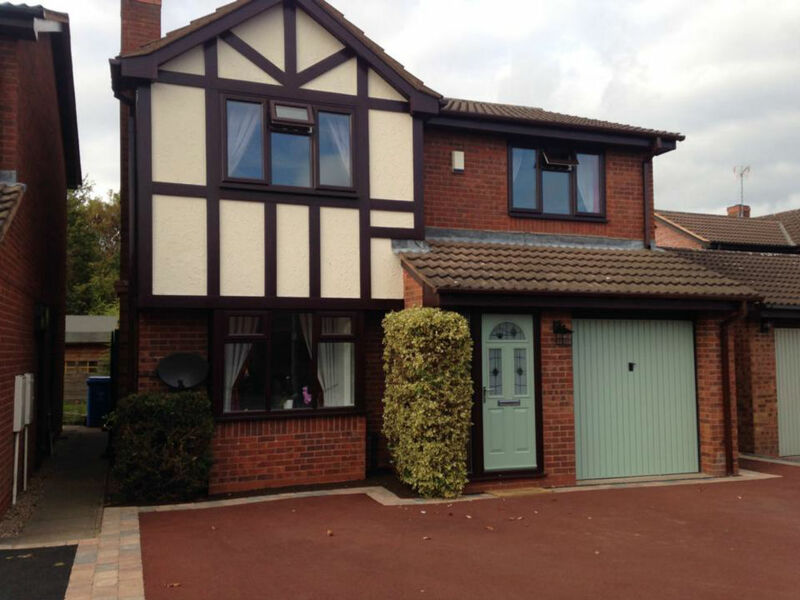 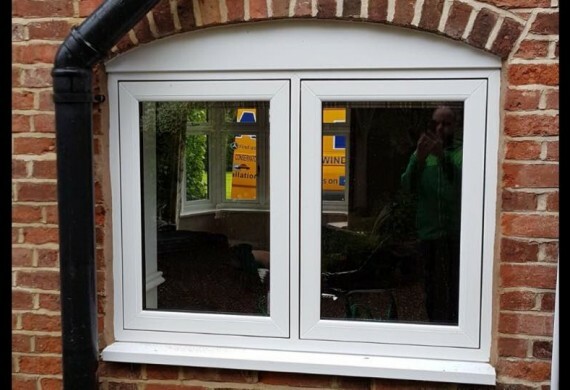 We also offer triple glazing and ask us about our fantastic acoustic windows for high noise areas. 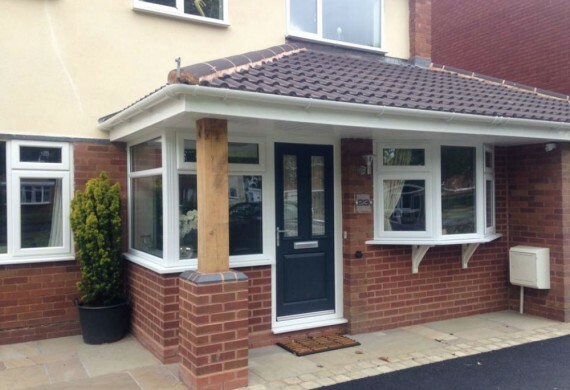 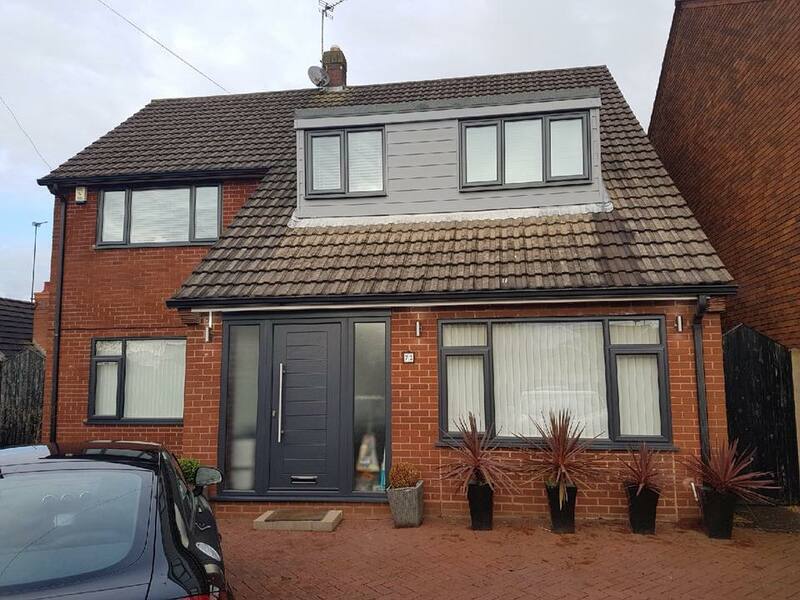 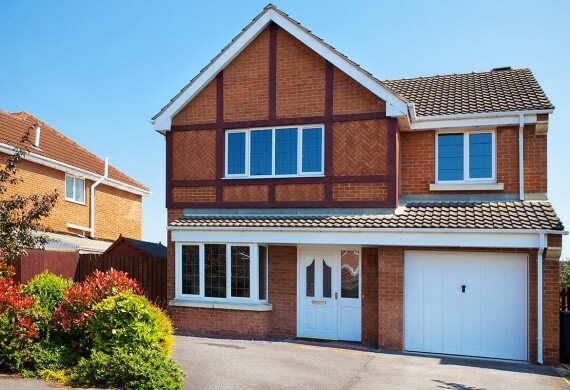 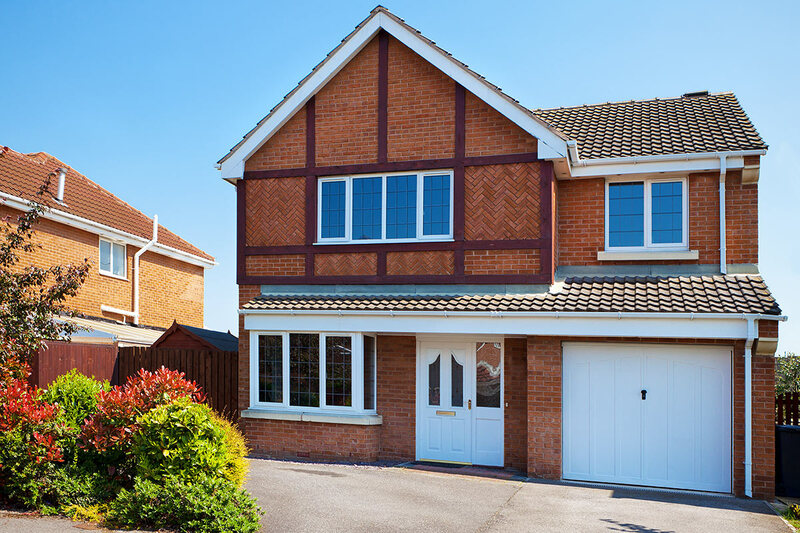 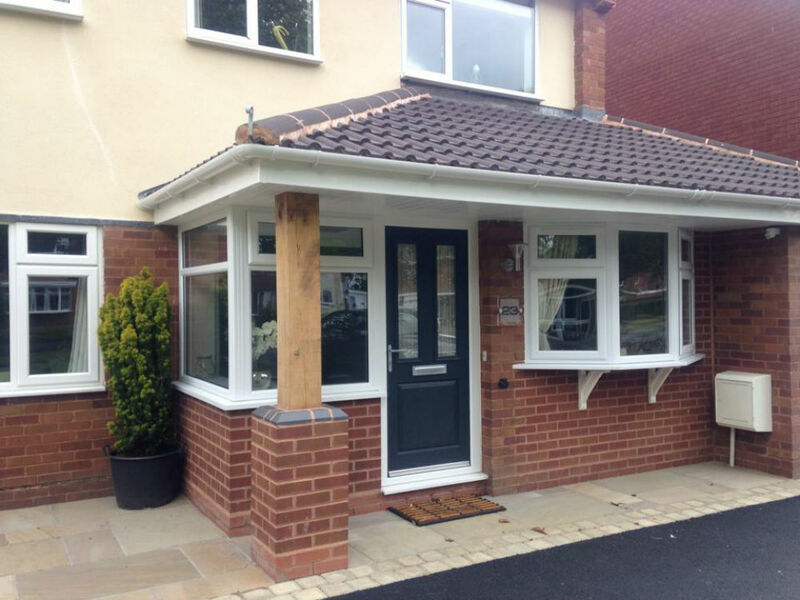 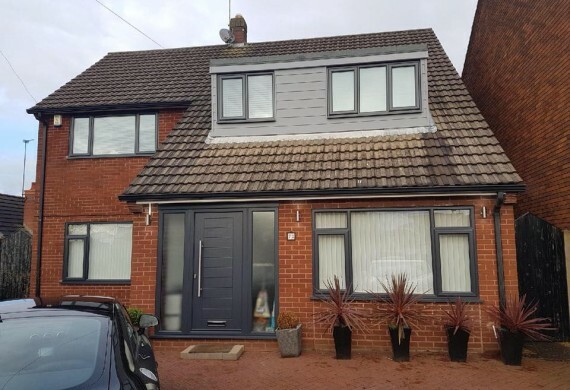 Our superior range of uPVC casement windows from Liniar offer the very highest levels of security and thermal performance. 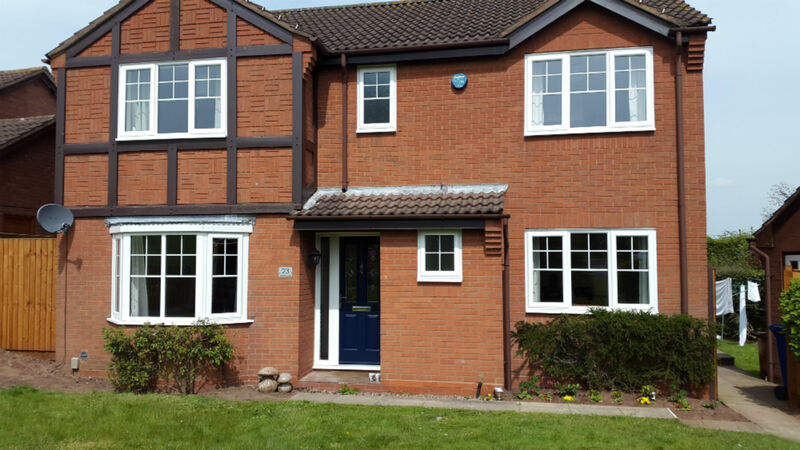 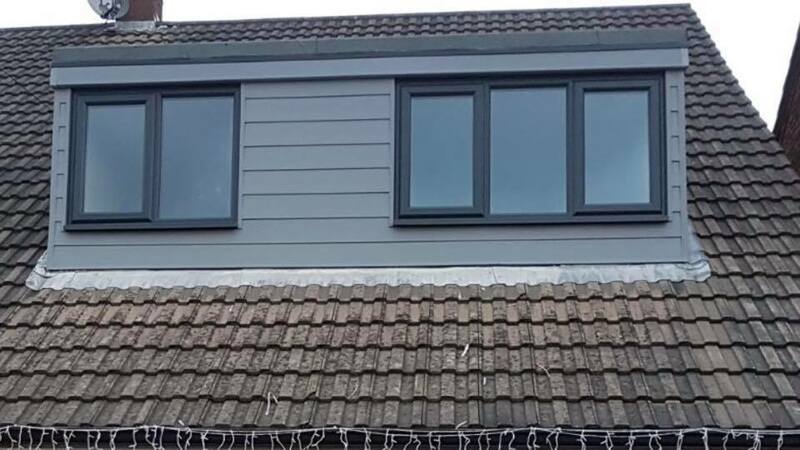 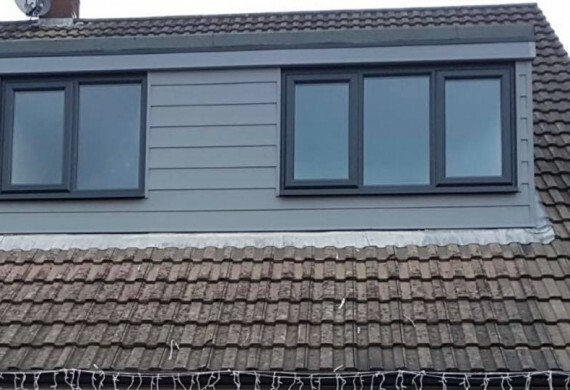 With ultra slim sight lines, clean and modern aesthetics our stylish casement windows enhance the beauty of any property. 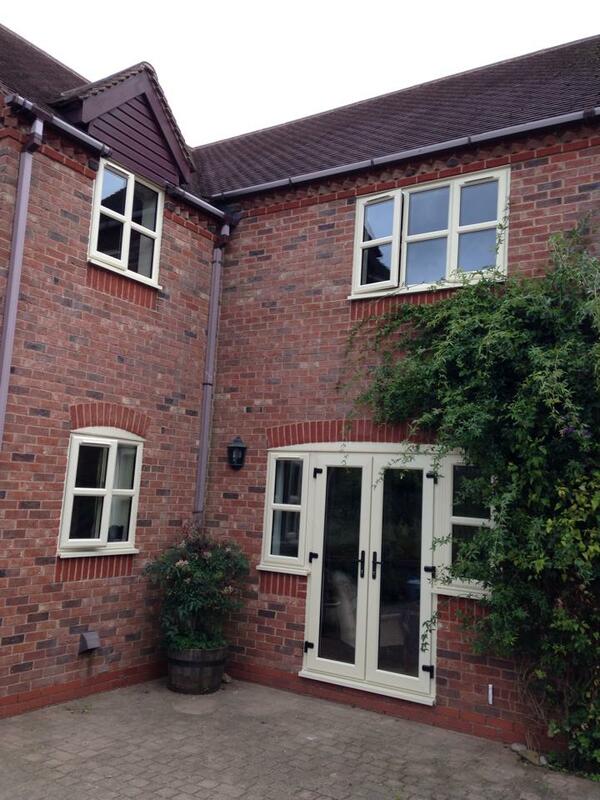 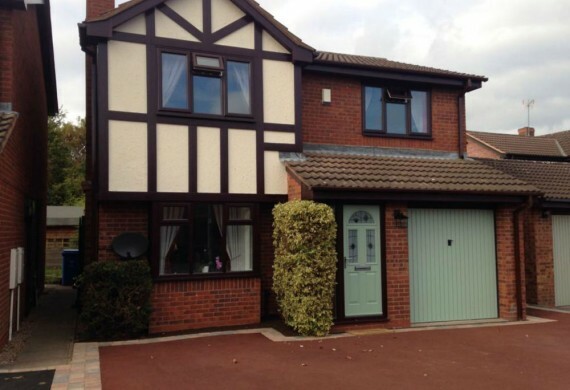 Our casement windows can be supplied with Yale high security shootbolt locking. 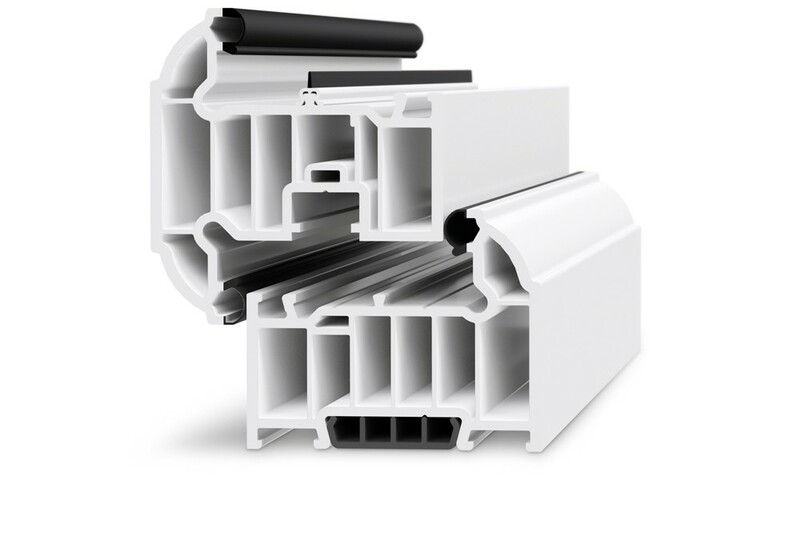 Liniar’s revolutionary range of multi-chambered Energy Plus profiles offers superior heat retention and structural rigidity. 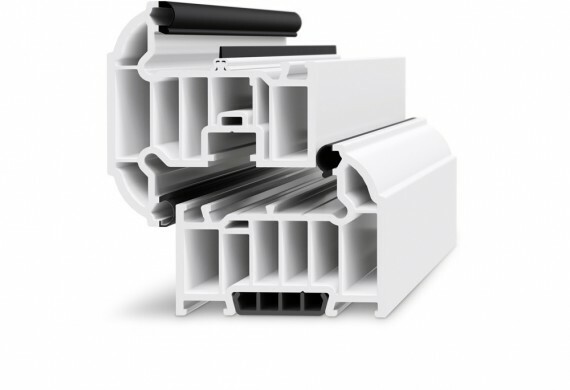 Our state of the art window system has been engineered to be capable of achieving WERs as high as A+12 and U-values as low as 1.0 W/(m²-K). 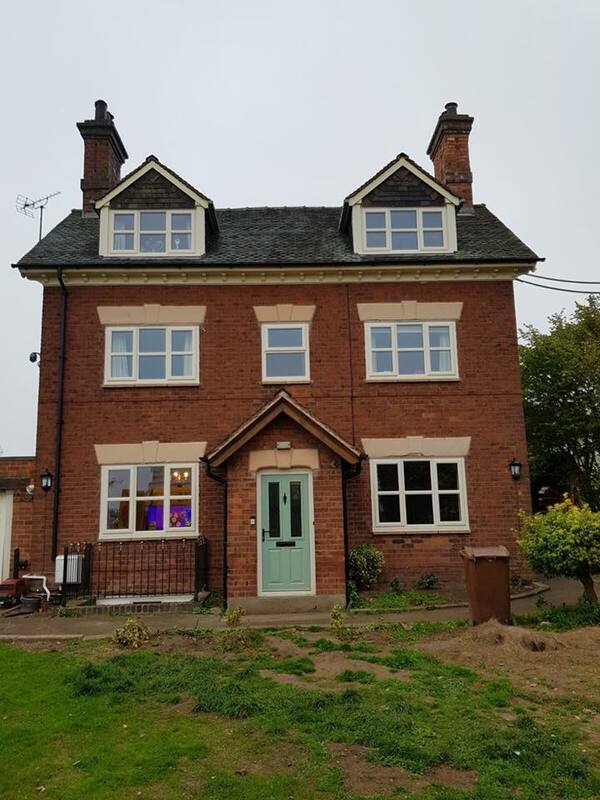 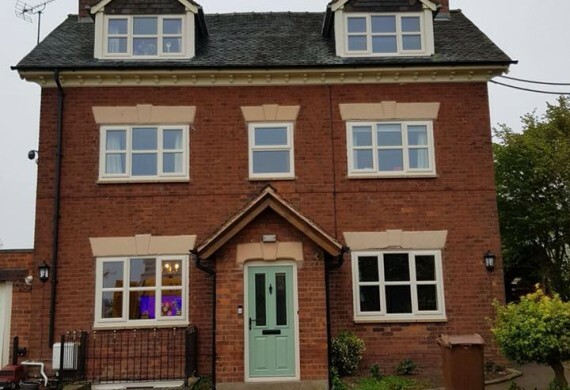 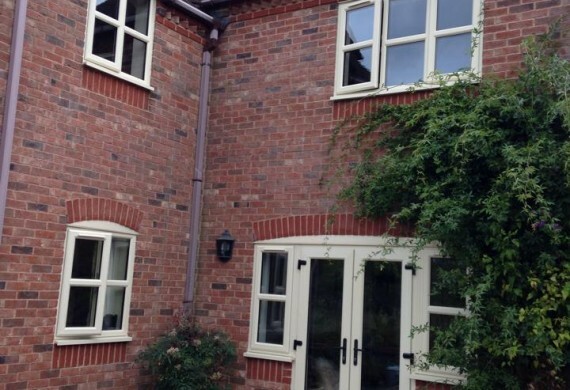 Liniar casement windows are totally lead free and 100% recyclable, thereby reducing environmental damage and meeting EU and UK legislation ahead of time. 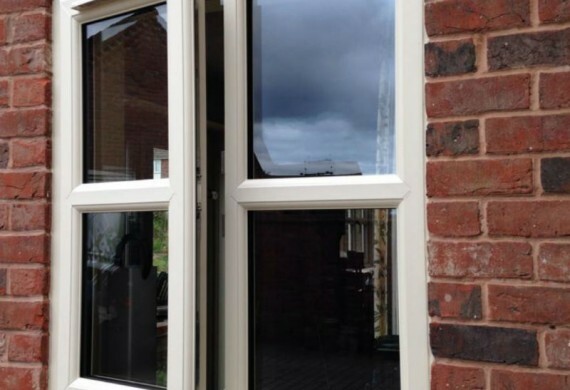 All Liniar casement windows are guaranteed not to warp, split or discolour for a minimum of 10 years from the date of installation.